NO MINIMUM, NO RESERVE!!! Location, Location, Location! 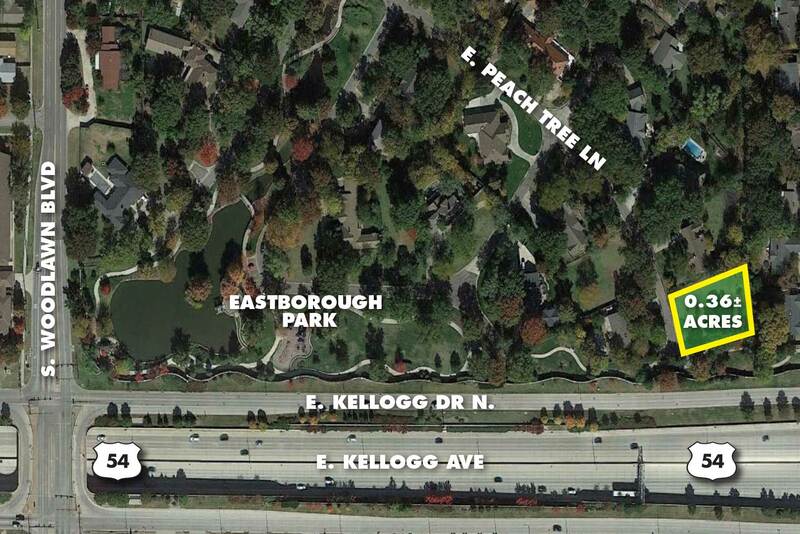 Rare opportunity to find a vacant lot in the desired Eastborough neighborhood. This .36 +/- acre treed lot is located at the end of Peach Tree Lane and has access to the walking path leading to the Eastborough Park. NO SPECIAL TAXES on this lot.